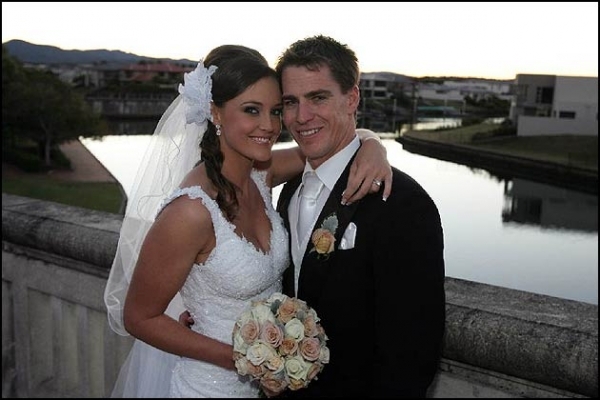 Ironman champion, Shannon Eckstein, and his wife Belinda, welcomed their first child yesterday, March 23. They have named their daughter Ellie Claire. Ellie Eckstein was born at 1.09 pm, weighing 3.7 kg (8 pounds 4 ounces). Shannon is the Team Captain of Northcliffe Surf Lifesaving Club on the Gold Coast. He has won the Ironman Series six times, been World Ironman Champion three times, and Australian Ironman Champion four times. His younger brother Caine is also an Ironman champion. Belinda (nee Brown) is a former national athletics champion who is now a schoolteacher. She and Shannon are high school sweethearts, who began their relationship when Shannon took Belinda to their school formal. They were married at their school chapel in 2010 after nine years of dating, and honeymooned in Fiji. What Happens If You Don't Register Your Baby's Name?